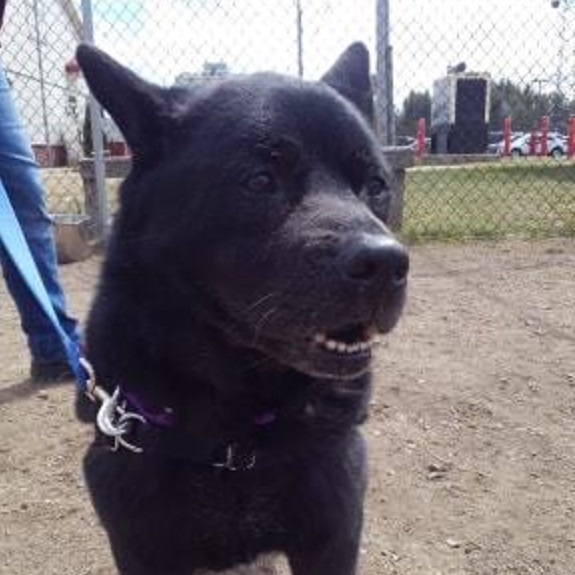 Emma is a sweet thirteen year young Akita mix! She is a compact little bundle for her breed but gives full sized love! She tends to be a little shy with people at first but quickly becomes comfortable with them. She has lived with and done well with larger male dogs. She however does not get along with other females or smaller breeds of dogs and cats. For more information on Emma stop by or call the Saratoga County Animal Shelter, Mon-Sat 10am-4pm, 518-885-4113!